According to the World Bank’s report, Russia’s economic decline has slowed considerably due to growth in such sectors as services, construction, transport and communications. Prediction a significant improvement over June report. On Nov. 9, the World Bank released its latest forecast for the Russian economy. The prediction was better than expected, showing the Russian economy shrinking by 0.6 percent in 2016, then rising by 1.5 percent in 2017 and by 1.7 percent in 2018. In June, the World Bank predicted that Russia’s GDP would fall by 1.2 percent in 2016. 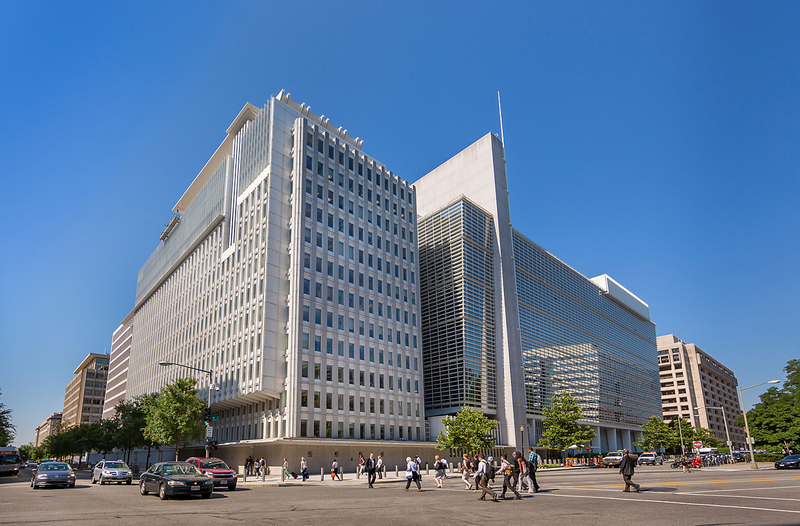 The latest World Bank forecast is close to the most recent estimates by Russia's Ministry of Economic Development, which show the country's GDP shrinking by between 0.5 percent and 0.7 percent in 2016. According to the Bank’s report, Russia’s economic decline has slowed considerably due to growth in such sectors as services, construction, transport and communications. The forecast also cited figures showing an increase in domestic demand for goods, even as external demand for Russian products remains weak. The predictions are also based in part on expectations that the global prices for hydrocarbons will rise. The Bank’s calculation assumes an average oil price of $43.30 per barrel in 2016, $55.20 in 2017 and $59.90 in 2018. Analysts noted that oil production will fall below consumption in 2017, particularly in the second half of the year. This will reduce reserves and cause prices to rise. Bank analysts also expect that OPEC will be able to limit global oil production volumes and that oil production in the US will plateau. The report notes, however, that these predictions are subject to change. According to the report, government spending has played a significant role in reducing poverty and increasing the incomes of Russia’s poorest citizens, particularly over the last eight years. Analysts pointed out that there is less inequality in Russia than in the U.S., Brazil, Chile, Colombia and Turkey. Apurva Sanghi, the World Bank’s chief economist in Russia, noted that there is still room for improvement, however. "Many EU countries with government spending similar to Russia’s — as a share of GDP — achieve a much higher reduction in inequality, and there is room for Russia to achieve more," Sanghi wrote in the report.